TEDxCDA is proud to have the most creative, inspiring and innovative companies backing us. If you want a chance to connect to a world wide network of thinkers and do-ers, a chance to show that you care, that your company supports the biggest and boldest ideas, partner up with us for TEDxCDA 2019. 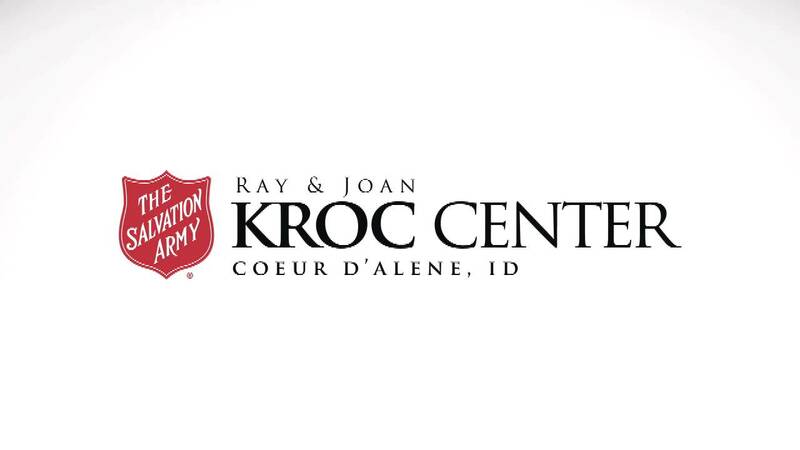 Located on 12 acres, the 132,000 square-foot Salvation Army Kroc Center is the largest community center of its kind in Coeur d'Alene. You like the feeling you get here–it’s not rushed, it’s like finding a sanctuary, a retreat away from home, a safe haven created just for you. A couple of years ago we decided to remodel the cave and create this fantastically beautiful space we call the Coffee Lab. Part coffee bar, part coffee and tea accessories mecca. All awesome. Whether you are after a great cup of coffee or tea, brewing devices or a bag of coffee, this is the place. Need advice, we’ve got you covered.  IntelliTect Corporation is a high-end software architecture and development consulting firm based in Spokane, Washington. Our expertise and focus on quality drives lower risk and lower total cost of ownership for our clients over the lifetime of the solutions we deliver.